The KS7500 is a great combination of performance and price, bringing you powerful computing and reliability. 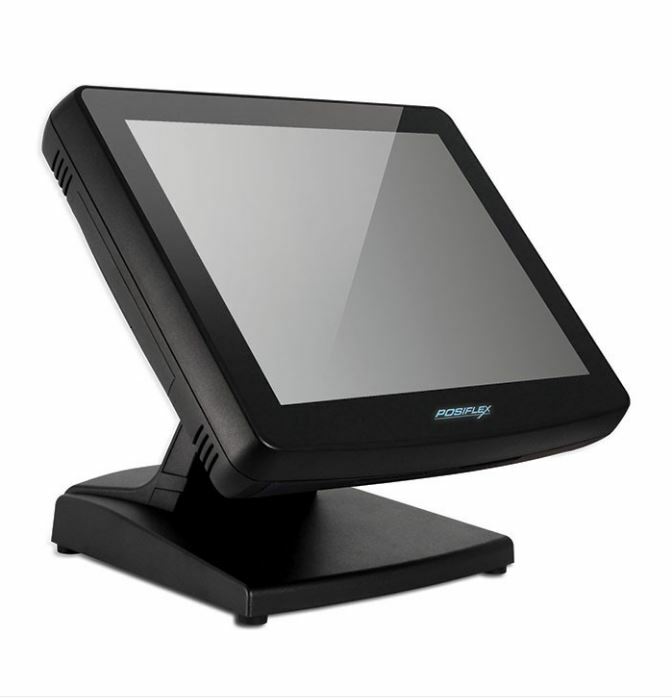 With an aluminum chassis for maximum heat diffusion, the fanless KS7500 is able to handle POS applications with ease. The resistive touchscreen makes interfacing straightforward. The KS7500 is environmentally tested for drop, temperature and shock, and features an adjustable tilting screen and optional MSR. 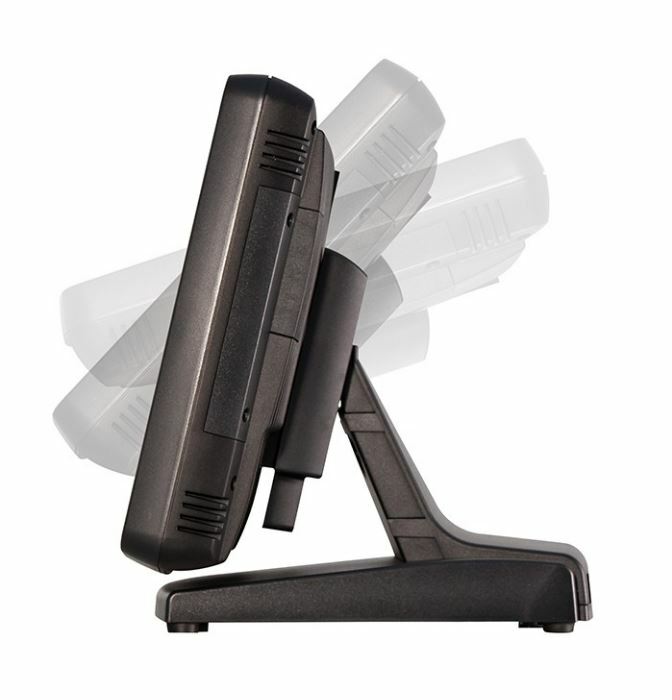 The Posiflex KS7500 is a fanless all-in-one PC. Available with a 15 inch or 17 inch monitor. Other options may be available, please call!